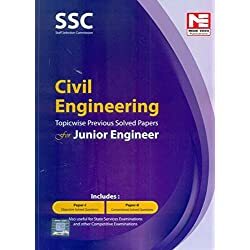 Very good book for ssc je exam, in each chapter there are 250-350 mcq. 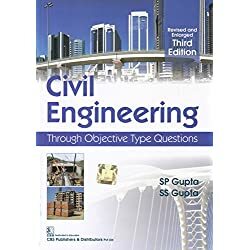 In each chapter first they have explain theory and mcq related to that theory’s. 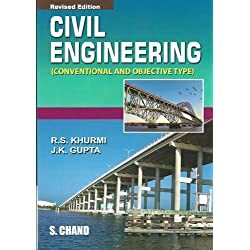 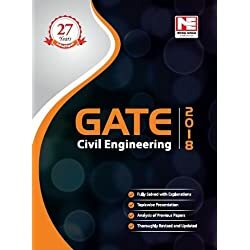 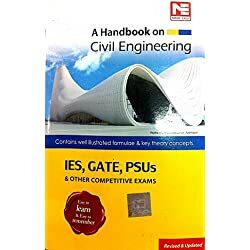 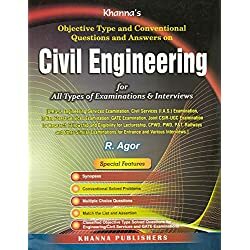 Best book for compitive exam for civil BE as well as diploma level.